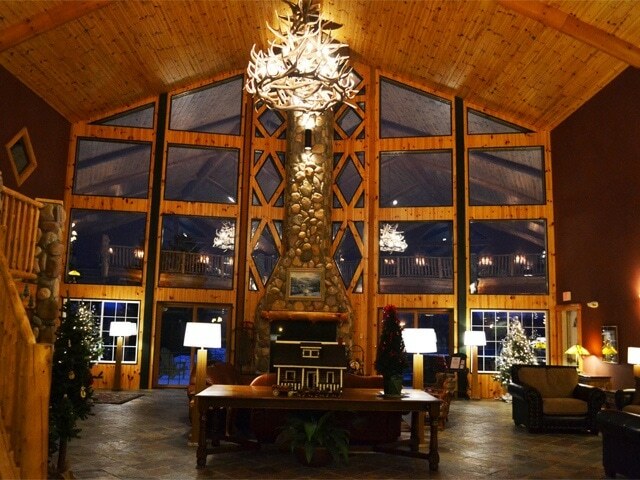 Alanson: Stafford’s Crooked River Lodge and Suites is located on US 31 just 1 mile north of Alanson and 12 miles north of Petoskey. We are also 9 miles south of the Pellston International Airport. Now under Stafford’s Hospitality management, there is now deeded access to nearby snowmobile and recreation trails and a beautiful vista of the historic Inland Waterway for every room. Newly renovated indoor pool and common areas with 40 spacious family and group friendly rooms and suites. 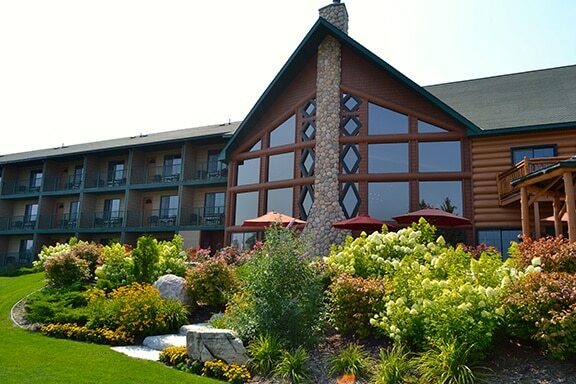 Stafford\'s Crooked River Lodge and Suites is conveniently located on US 31 just 1 mile north of Alanson and 12 miles north of Petoskey.